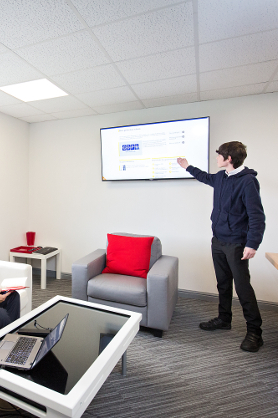 Chesterfield has become the first town in the UK to declare itself an ‘Apprentice Town’, demonstrating its commitment to growing the future and careers of young people alongside business and the economy. But what is Apprentice Town? 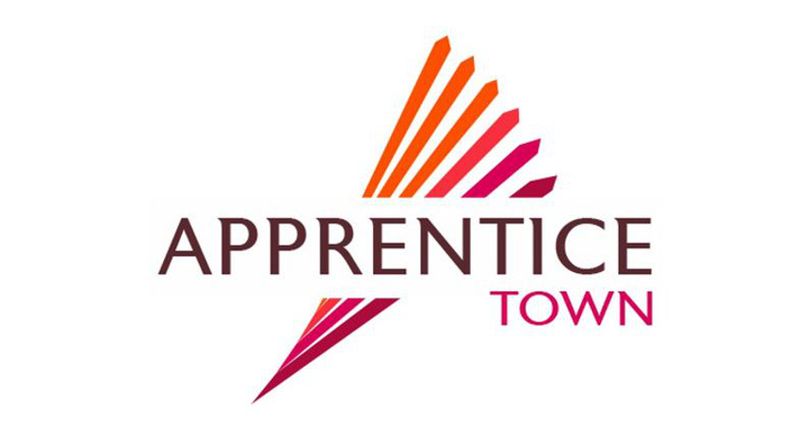 Chesterfield Borough Council is leading the Apprentice Town initiative which aims to raise awareness of apprenticeships and promote cooperative working across the education, business and learning community. Apprentice Town is a partnership that seeks to develop Chesterfield as a leading apprenticeship destination. 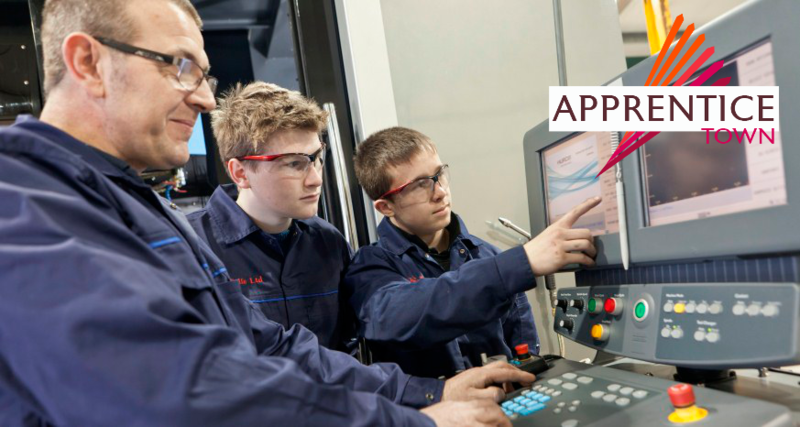 Chesterfield is a town where young people, parents and businesses think apprenticeship first. The Apprentice Town group want to grow individuals’ careers and futures alongside the local businesses and economy to ensure a prosperous future for all. The Apprentice Town steering group is made up of a number of apprentice providers across Chesterfield and North Derbyshire. 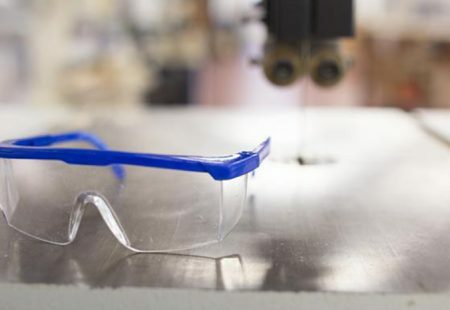 To guide their vision they have a charter to ensure their activity is focused on raising awareness of apprenticeship activities and promoting all aspects of apprenticeship provision. 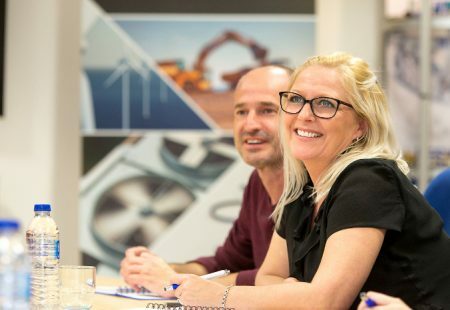 Leading employment, training and investment organisations from Chesterfield are involved in the initiative and sit on the Apprentice Town steering group. To grow individual’s careers and futures alongside the local businesses and economy the Apprentice Town steering group have created an Apprentice Town Vision and Charter. What is an Apprenticeship Ambassador? The aim of the Chesterfield Apprenticeship Ambassador Network is to help raise awareness of Apprenticeships and increase apprenticeship participation in Chesterfield. Apprentice Town aims to raise awareness of Apprenticeships and promote co-operative working across the education, business and learning community.